A 3-way split illustrating three different paths of three performers who prefer unhurried and somewhere even timid creation. Every path is unique in its own way and passes through large noisy cities, cozy back streets and northern forest trails. Having begun their journey in different times and from different points on the map of Russia, the musicians are intersecting, sharing their moods and outlooks with each other. This is what allows in the end to gather into one the different approaches to creating music and fuse all the fragile noises and whispers into one massive and deep sonic wave. 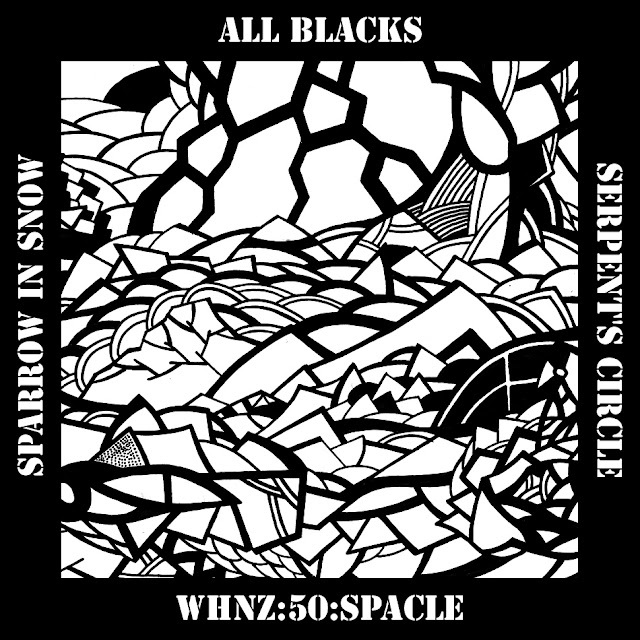 Lossless version available thru WHNZ's Bandcamp page here.